The National Nursing Network Organization’s Advocacy Team is very creative, and our newest member, Frances C. Hodgkins BSN, RN, PMHN-BC, VHA-CM is no different. Frances is completing her Master’s Degree in Nursing Informatics and she is a social media guru. 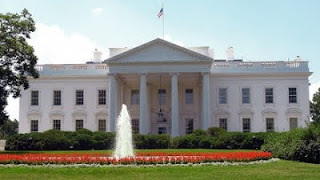 Upon her suggestion a petition has been created at We the People Your Voice in Our Government , to alert the administration of our desire for a National Nurse for Public Health. Endorse the National Nurse Act-we need a National Nurse for Public Health to raise awareness for wellness and prevention now. Passage of the Affordable Care Act provides a unique window of opportunity to strengthen the delivery of prevention education and highlight the nurse’s role in our healthcare system. Low health literacy, coupled with increasing numbers of chronic preventable conditions, demonstrate current efforts are insufficient. Based on the ubiquitous presence of nurses in all communities and the high degree of trust bestowed on them, an adequate nursing workforce can play a major role in prevention, thus reducing both morbidity and costs related to chronic disease. 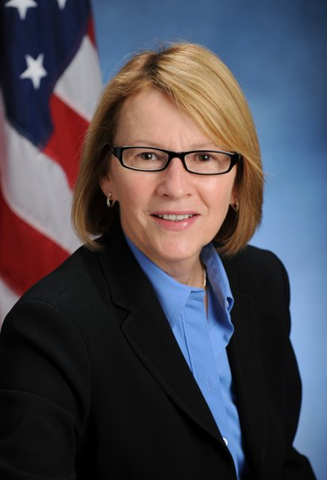 HR 3679, the National Nurse Act of 2011 designates the Chief Nurse Officer of the USPHS to engage nurses to replicate successful prevention programs. Visit http://nationalnurse.org for more information and get involved. Please visit We the People Your Voice in Our Government and sign the petition. Follow these steps to create your account and begin using We the People . Create an Account. Fill out the form below to create an account. Verify Your Account. Within a few minutes and email will be sent to you. You must click on the link in that email in order to verify your account. Create or Sign a Petition. Once you’ve verified your account you can create and sign petitions. Note that you must click the green "Sign this Petition" button on the petition you wish to sign after you’ve verified your account in order for your signature to be counted. You are encouraged to share this link on your Facebook wall/timeline and also via Twitter so that your friends and colleagues can join this effort. Remember, you have the power. Using social media enhances nursing power. Nurses can make a difference! As an RN for 30 plus years, I have worked in many and interesting settings, including a walk-in clinic, a hospital emergency department, and most recently, as a community health nurse, working in the office of Infectious Disease and Epidemiology for the State of Rhode Island. I retired this past November 2011. In these positions I have cared for and counseled many people, knowing that their illnesses may have been prevented if they had been privy to prevention and wellness programs. Therefore, I believe that nurses play a vital role in educating members of the general public regarding wellness and the prevention of disease. The passage of the National Nurse Act would bring more visibility to our part in this key element of disease prevention and promote programs that focus on prevention and wellness. I had the opportunity to speak to my Congressman, David Cicilline, regarding this bill and I explained the importance of its passage, from my perspective. After he read the bill, he agreed and informed me that he has signed on as a co-sponsor! 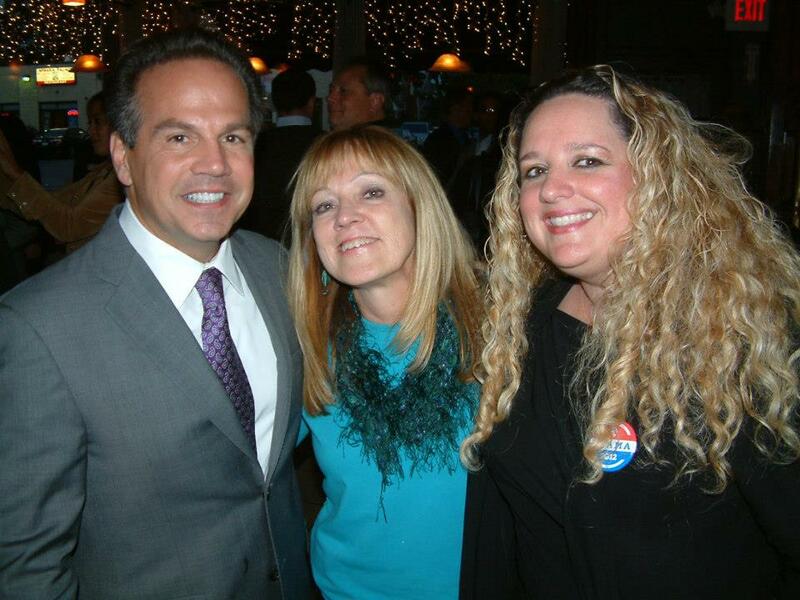 Great work Sharon and Congressman David Cicilline! As the sister of an Registered Nurse I know how hard you all work and how dedicated you are to caring for those in need. Albany, NY - With leadership provided by Assemblywoman Aileen Gunther, the NY Assembly overwhelmingly passed a resolution memorializing the NY Congressional delegation to support HR 3679, The National Nurse Act of 2011, HR 3679, introduced last year by Congresswoman Eddie Bernice Johnson (D-TX) and co-led by Congressman Peter King (R-NY), would designate the existing position of the Chief Nurse Officer of the US Public Health Service to additionally be recognized as the National Nurse for Public Health to address national priorities of health promotion and disease prevention. More importantly, the National Nurse for Public Health would accurately portray nursing leadership, enhance the image of nursing, and improve public awareness of the many roles nurses fulfill in protecting public health. A January 2010 Gallup Poll conducted by the Robert Wood Johnson Foundation revealed that 86 percent of those surveyed stated they would like to see nurses have more influence in promoting wellness and expanding preventive care. This legislation demonstrates how a nurse leader can contribute to health policy and planning decisions to meet the recommendations of the Institute of Medicine’s 2010 report, The Future of Nursing: Leading Change, Advancing Health. Currently HR 3679, The National Nurse Act of 2011 has the support of 44 co-sponsors as well as 110 organizations and prominent individuals who have endorsed this bill. For more information, visit the National Nurse website.